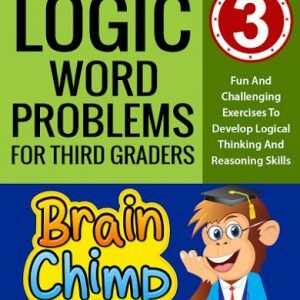 Regular targeted practice is a proven method of helping children reach their maximum potential and perform better on important standardized tests. 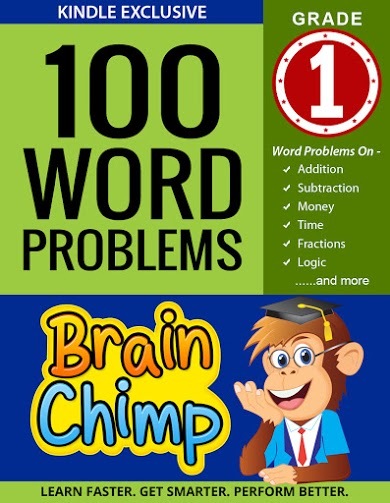 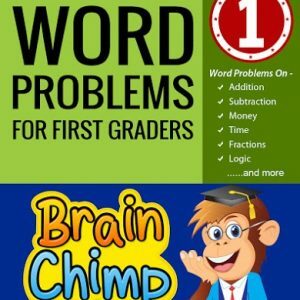 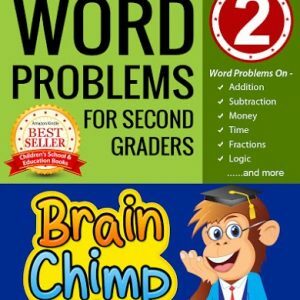 This Word Problems Math workbook (Kindle Edition) features carefully selected exercises to stimulate your First Grader’s Brain and develop a keen interest in the practical application of Math skills. 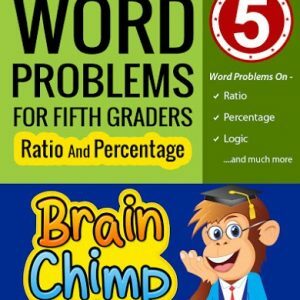 These Math Word Problems help children practice and reinforce the essential math skills they learn in school.